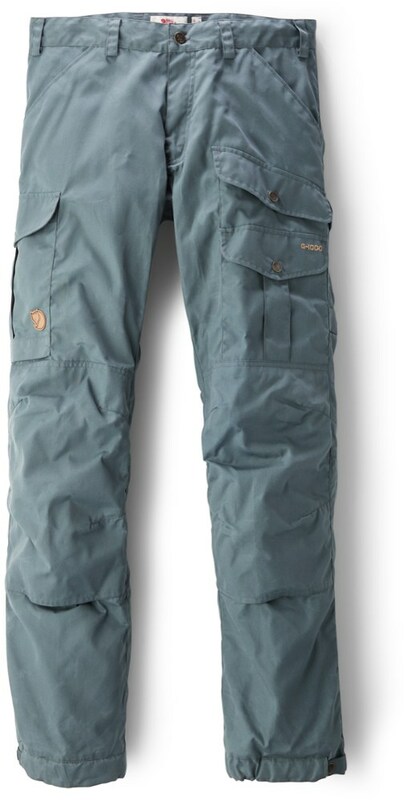 Patagonia's Sandy Cay Pants look and fit like your favorite pair of work pants, only built from ultralight, fast-drying nylon taslan, which makes them perfect when your days work involves bonefish, permit, tarpon and snook. No worries about roasting your drumsticks, eitherSandy Cays are made with built-in 50+ UPF sun protection. Quick dry fabric resists abrasion from rough skiff decks, while the elastic-back waistband ensures a G rating, even when leaning over the gunwale to release fish. And because everyone loves pockets, the Sandy Cay has five: two front slash pockets with mesh drainage; two back pockets, including one with zip closure; and an easy-access zippered security pocket on the right thigh. 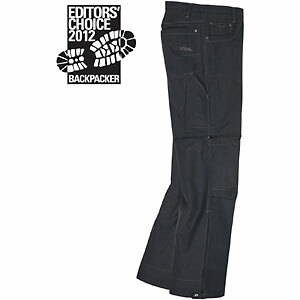 For warm-weather fishing, travel, and yes, even work, these pants keep you cool for the long haul. 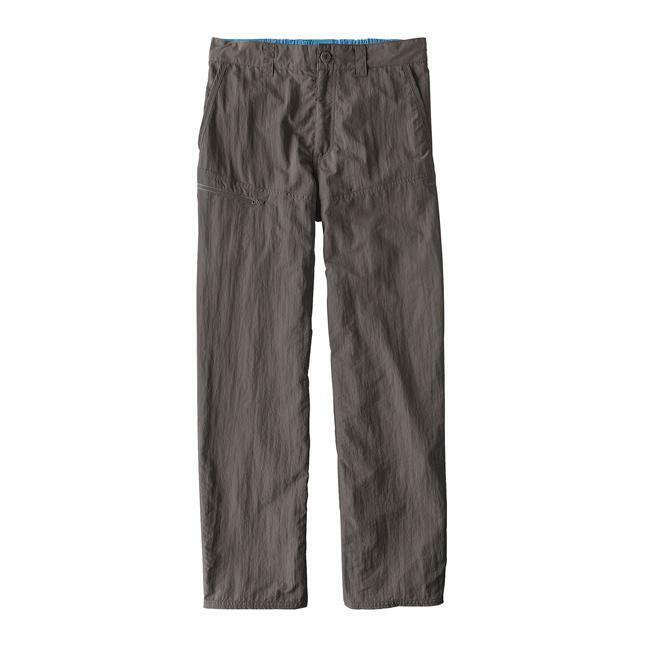 Our Sandy Cay Pants look and fit like work pants, but they're built from ultralight, fast-drying 3.5-oz 100% nylon taslan with 50+ UPF sun protection for warm weather fishing and travel. The quick-drying fabric resists abrasion from rough skiff decks, and the elastic-back waistband keeps them securely in place when leaning over the gunwale to release fish. 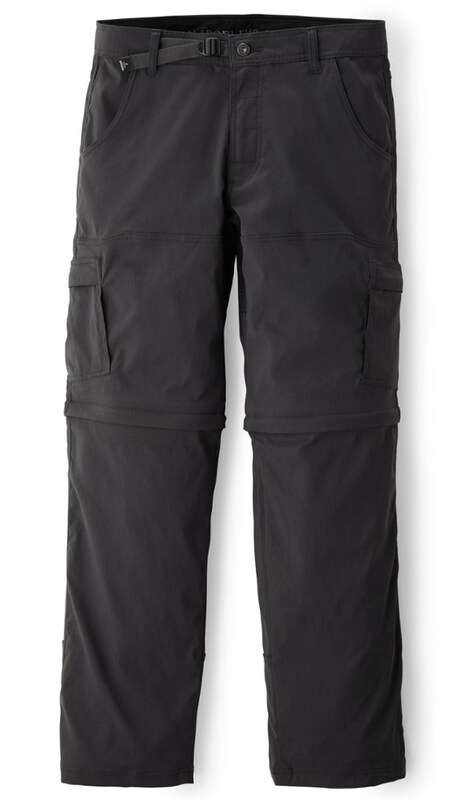 We've also included plenty of pocketing in the design: two front slash pockets with mesh drainage, one back zippered pocket, and an easy-access zippered security pocket on the right thigh. CLOSEOUTS . 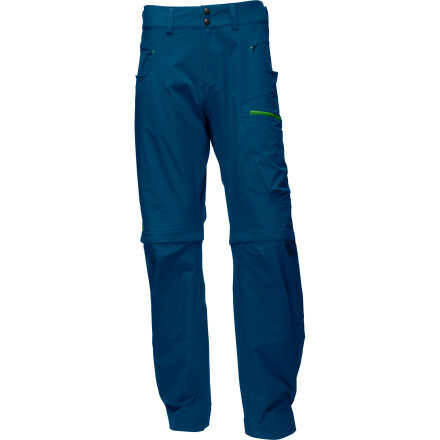 Constructed of ultralight, quick-drying nylon taslan, Patagonia Sandy Cay pants provide sun protection and comfortable coverage for casting on the boat and while ashore. 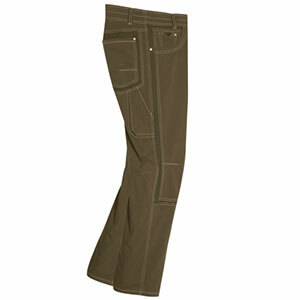 Available Colors: STONE, TRAIL GREEN, FEATHER GREY, EL CAP KHAKI. Sizes: XS, S, M, L, XL, 2XL.